Go-Go Gymnastics was incorporated in January 2006 with hopes of empowering and encouraging New Brunswick communities to participate in active and healthy lifestyles. 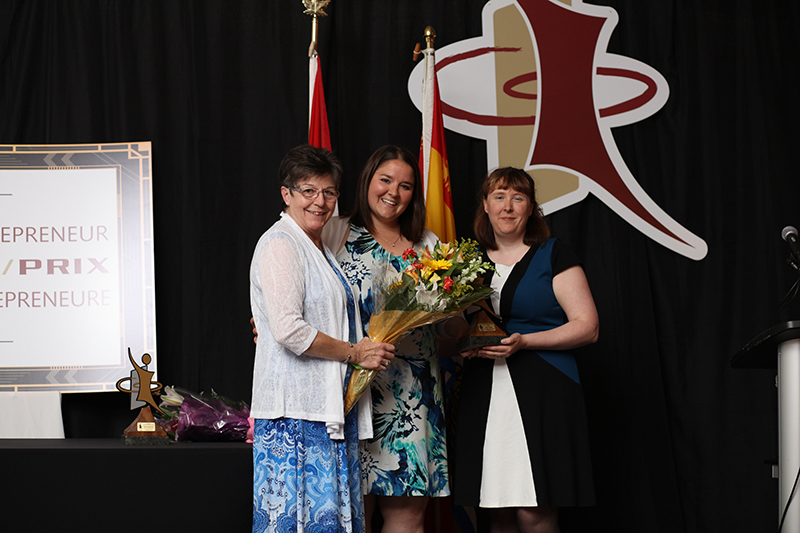 After winning a number of prestigious provincial and national awards, the dream of creating a recreational gymnastics club became a reality. In fact, it is Canada’s only mobile recreation centre. Go-Go Events prides itself in offering unique and professional child entertainment services within New Brunswick since 2006. Each event comes with a supervisor allowing each event to be safe and run smoothly. Go After School is an innovative after school care initiative that focuses on five main principles: science, entrepreneurship, arts & culture, leadership, and physical activity. They currently operate out of 16 locations across New Brunswick, and service 23 elementary schools as well. They opened their doors in the Fall of 2010 with 16 children enrolled – and they now service over 450 kids and employ over 80 staff members. Go-Go is in high demand! Their gymnastics and after school programs have been sold out prior to opening for the past 36 months! A true community leader, Kara is a local member of Junior Achievement of New Brunswick and a member of the Wallace McCain Institute. She is also involved in many fundraising and youth events supporting local elementary schools. Kara is thankful for the tremendous amount of support that has received over the past ten years that has helped her become the leader she is today. She is proud of the company she created and credits the wonderful leaders who work hard to ensure children have an excellent, fun and safe Go-Go experience.